From 1897 come photographs and accounts of a journey to rescue the crew from eight whaling ships in Northern Alaska. With a farfetched plan and a mission to succeed, a few men set out to convince others to join them in helping to save the desperate and isolated sailors. 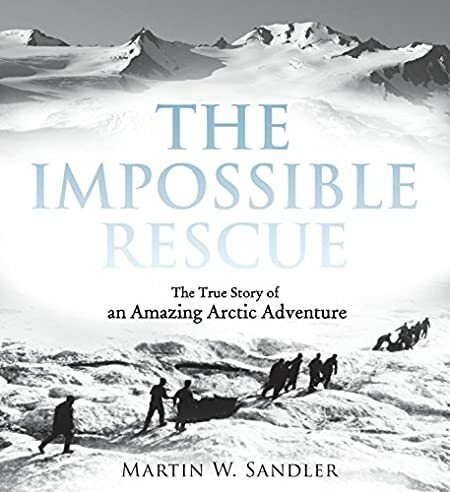 This is a worthwhile historical background for fans of other Alaskan adventures real or otherwise, such as “Into the Wild” by John Krakauer, “Woodsong” by Gary Paulsen, or “Shipwreck at the Bottom of the World” by Jennifer Armstrong.